I am a list person in every way. A list person, a goal person, a planner person. You might say I am a little bit driven. (Ahem-crazy.) Anyway, I love planning and organizing my life. 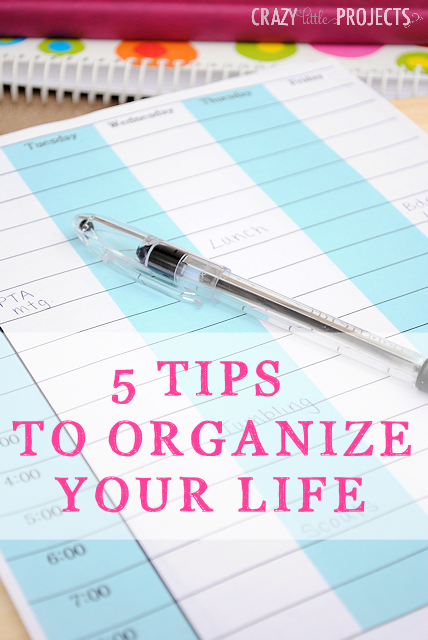 Let’s talk about my 5 favorite Tips to Organize Your Life and then I’ve got some free printable daily planner pages and calendars for you too. I’m certainly no expert on this and I certainly have wild and crazy days. I’m a mom to 4 boys, active on the PTA, help out at school, busy with church jobs and like to do things with friends. Life can get soooo hectic. Sound familiar? So, here are my non-expert top tips to organize your life. #1: Plan out your week. 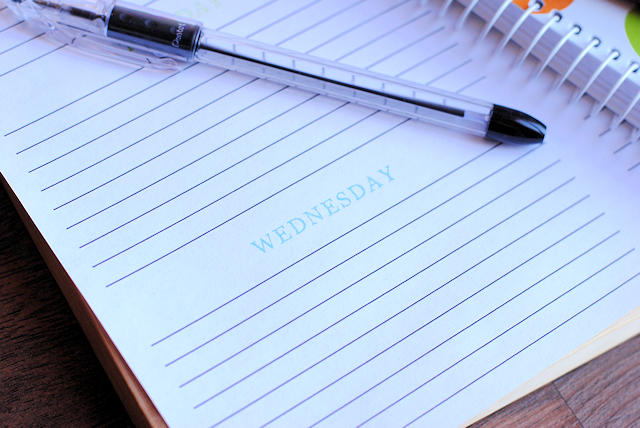 Find a time that works well for you to sit down at the beginning of the week and schedule in all the things you have going during the upcoming week. I write down all of my activities and the kids’ activities on a planner page. Hubby’s too if they affect me. I even remind myself of things that are recurring every week because inevitably I will forget something if I don’t. On a good week I will do meal planning during this time as well. I’ll also write notes about things I need to remember for various days like “send cookies to school” or whatever the need is. The truth is that writing it down stores a lot of this in my brain so that I don’t even have to refer to the planner all that often, but it’s there if I need it. #2: Make a list of weekly goals. While you are planning your week, think about the things you want to accomplish during that week. For example, I might think “I need to call and schedule Dr. appts for the kids and I want to make my maxi skirt” among other things. Write a master list for the week of the things you need to do. Keep it reasonable and reachable, but having these things written down will give you direction during the week when you are trying to get it all done. #3: Each day make a to do list. I love it when I actually do this-I’m not always consistent with it. But when I do, it helps me a ton. Start out the morning by writing down the things you need to accomplish that day. (Remember you can refer to your weekly goals list to remember things you need to do.) Don’t go crazy with what you write on this list. Be realistic but honestly evaluate what you need to get done or hope to get done and write it down. For me, I like to write things that I know I am going to do whether they are on the list or not because it feels good to check off a few easy things. It’s also ok to include non-traditional things like “Make My Kids Laugh” or other goals that you want to remember. Then, as you go throughout your day, check off as many things as you can. When you get to the end of the day, if you haven’t accomplished everything, that’s ok! Move the things you didn’t get to on your list to the next day and try to get to them tomorrow. I’ve created some pages to help with this as well. It’s got all of the days of the week here so that you can write your to do list and then easily move things to the next day if needed. Print these off if they will help you! #4: Keep an eye on the bigger picture. Don’t just pay attention to what’s going on for the week ahead. You need to have an idea of what the month holds in store and what to expect next month. Be aware of any birthdays coming up, vacations you are planning or other large events. I like to keep a couple of calendars around for this so that I can easily see what is coming up. I mostly worry about the big things at this point and get down to the nitty gritty in my weekly planning. Here are Free Printable Calendar Pages for 2014 for you. Use these to plan out your months. #5: Take time for you. This may sound cliche but I am a big believer in it. As busy and crazy as my days can be, I try to make sure I do the things that will recharge me. For me that means getting enough sleep, spending time with friends, having weekly date nights with my husband and reading a good book often. Do what it takes for you to be happy. Then life will flow so much more smoothly and you will have the energy you need to keep going! Hope those help a little. Good luck. And then how about we talk about a giveaway? Have you shopped Erin Condren before? I am so in love with their stuff. It’s all things planners, paper, stationary, calendars, you name it. Dreamy. Well, how would you like to win a planner a gift box briefcase from them? I would choose the weekly pad-Oh What A Week. I love the colors in it too. The Life Planner is what I would choose! I am totally a list person. I love the feeling of checking or crossing things off a list. The only bad thing is once I cross something off there is always something to add to the list. I have yet to find a good way to stay organized that works for me. Maybe this will be it!!!! I would love the life planner, lattice in the multi color design! I would choose the 2014 Life Planner – Zen Gems. So colorful and cheerful. Love the instagram one! Would LOVE to win! I have recently discovered erincondren & love everything about it. Thank you for the giveaway! I love your website! I would choose the Life Planner with the collage of pictures on the front. I would totally love that! I love the water color design for the life planner. But everything seems so great… difficult choice! I love the taffy stripes planner. It would brighten up all that stuff we have to do everyday. i would choose the life planner chevron. Although they are all great! I would choose the Weekly Schedule Pad. Although I like to think I’d use a planner, as I really need one, however I need something that I can see from my most used spaces in the house. Planners tend to get tucked away. These note pads could be placed anywhere I needed them. I like the colors, very bold, the lined memo lines, and how it’s divided into days. It’s a nice way to make quick notes about what needs to be done. It’s also a nice way to quickly jot down any “firsts” or special moments I want to keep track of for later use in my Daughter’s baby books. Personally, 2014 is about taking daily steps and making daily changes to become closer to the meaning of what a Proverbs 31 Wife is. This is something that means so very much to me, to my family, and to my husband. Anything that can help me reach this/these very important goals and steps, is something I would like to investigate and use! I love the 2014 life planner – happy stripes, I’ve had my eye on it for some time now. 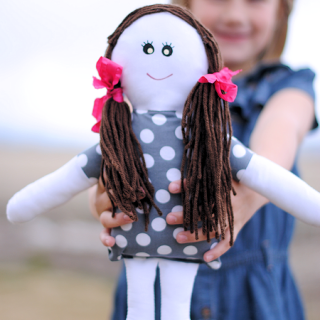 I have been drooling over her life planners- I would pick the Fleur feliz life planner! I really like the Pink Ribbon-Candy Lace planner. Since we homeschool, I would appreciate one on an academic (July through June) rather than the 2014 version. Cool products! 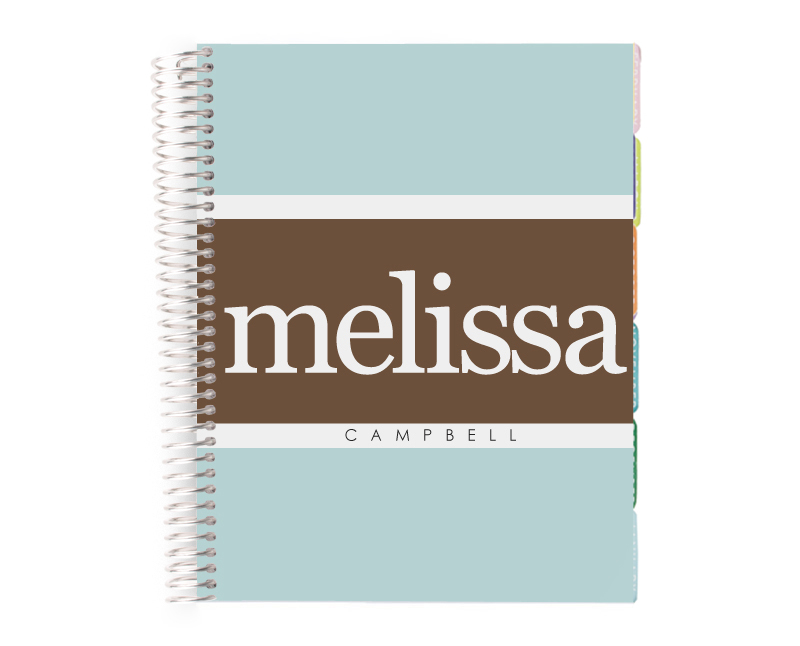 I would choose the life planner – signature stripes. With my husband getting a new hip in a couple of week this would help keep everything together until we are back to normal again. Plus I think once I start writing things done I would be able to keep at it everyday and would keep us both organized. I do a lot of this already – except I will meal plan for like 2 weeks then get lazy which is horrible because we are on a super tight budget! If I won I’d like the candy lace one it is awesome! I am so happy to have found your website. I am in no way organized so finding someone who is and they are willing to share-wonderful. This will definitely help me keep one of my New Years resolutions. Thank you Amber! I would chose the weekly pad-Oh what a week. I would definately get the Life Planner in the Mermaid. I love it! I have always used a planner and theirs seems so neat because of the layout and all the extras to help stay organized! All of their stuff is AWESOME! I just love the gold edition life planners. I would love the life planner. I have many hats to wear and this planner could keep the hats all in one place. I still haven’t decided on a 2014 planner! Would love to try an Erin Condren this year. I get more done each day if I write things down…..I love them all!!!! I love the life planner-happy stripes! So cute! I would pick the life planner. 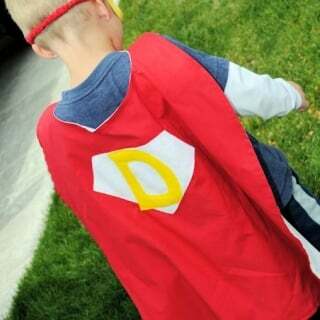 With 3 young kids in everything imaginable I need it! I have been eyeing the daily planner for some time. I love how you can have your own pictures on the cover. I would want a life planner. I’ve wanted one from Erin Condren for awhile now but having a hard time justifying the expense as a newly single parent. I may have to bite the bullet though! I love the idea of looking ahead in the month and making longer-term goals. I’m so used to just looking one day ahead. Great ideas! I like the 2014 life planner -taffy stripes -multi. It’s so colorful! I love the Life Planner Gingham. So cute. I things seem more organized for me too when I write them down. These are some great, simple tips. How do you deal when you start to feel overwhelmed? I would choose a colorful monthly desk pad. It would be so hard to choose, but I love the Color Block (Black/Pink) 2014 Life Planner. I love the Initial It! Planner!! Thanks for the giveaway!! Love the life planner with party pops! I love all of these! I just started using planners, and I wish I had done this years ago. I like the life planner in inspire. Thanks for sharing! I’ve been looking for some good weekly planner printables! I would choose the Life planner for both academic and exercise. Can those two be combined? Definitely the Life Planner. I would probably go for the Gold Edition – Pink. It looks so pretty!! I love these printables. Thanks for making them!! The Laura Condren Classic Life Planner! Was just looking at how awesome these are last week!! I love the Picture This! life planner. I love having pictures of my kids around and since my planner would be filled mostly of things with them, it’d be perfect. :) I have been so bad with lists lately. I need to do better. Love the post! <3 the happy stripes planner! I love the gold edition planners they are so pretty!! I also like the mod Morocco. I like the classic life planner. And thanks for the printables. I need more organization! My goodness I would choose one of the gorgeous wedding planners (so many, I so can’t decide!) Getting married this year and all my millions of different lists need somewhere to stay in one place. I’ve never seen this website before! I’m a planner girl, I’ve had a Classic size black leather one for years. I’d LOVE to upgrade to the Gold Edition. Erin Condren’s products are gorgeous! I’m a planner junkie! I LOVE them! Now Im totally lovin’ these Erin Condren planners! I really like the taffy stripes! Thanks for introducing me to such a cool product! I really like the mod morocco! So cute! Oh, I would love to have the 2014 life planner -initial it! -purple/orange! Thank you so much for the opportunity to win a planner! I would choose the fleur feliz in teal. I love the pattern and color. Life Planner looks amazing. I could use some help. weekly planner or life planner would be perfect for me. That life planner looks amazing! I get so excited to order new calendars every year! I absolutely love the planners! Without planners, I think I would go crazy myself, they sure are my life-savers! I love the Initial It Planner. Thanks for the giveaway. What a great prize! 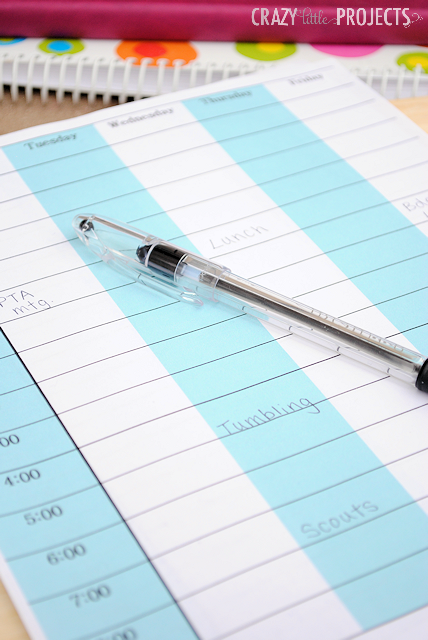 I’d love the life planner 2014 in any of the cute stripes. Thank you for doing this giveaway! It is a tough choice as ALL the products/designs are awesome, but if I won I would definately go with the Life Planner! What style? Not sure, they are all too cute! Game Time Ladies / Gentlemen! Thank you Amber for doing this Giveaway for all of us! It’s hard to choose just one because all of the products/designs are awesome, but I would choose the Life Planner for sure! What Style? They’re all so great – can’t narrow it down to one at the moment! :) Thank you again! Good Luck everybody! I love the viva españa chevron life planner! 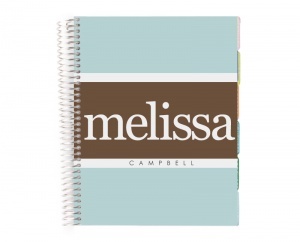 I would choose the 2014 Life Planner – signature stripes or happy stripes!! I would totally choose the Peacock Planner AMAZING!!!! Love the turquoise and gold life planner! Great giveaway! I just ordered my planner, so I would choose the teacher planner in zig zag! I’d be thrilled to get it. I would pick the 2014 Life Planner with zen gems. I love Erin Condren! I haven’t bought any planners from her yet, but I would love one someday! I would choose the weekly. I like the monthly but I like to know what to expect that week and what time. I would get a life planner gold edition in turquoise. When I actually take the time to organize my day/week I accomplish so much! I just finished reading a great self-help book called “The Now Habit” and seriously this is a life altering book! And well I now need to break out with my planner (if it is still in date). Absolutely in love with the pink and gold life planner! Gorgeous! It’s between the photo collage or the inspired planners. Great planner!!! I love your tips too. I would love to be entered for the Erin Condren gift box breifcase. Thanks for everything!!!! 2014 life planner -bouquet This planner is what I would chose if I could. i love the 2014 life planner – bouquet. I also love the “taffy stripes” life planner! ANY of her planners would make me happy. So cute and functional! I love the peacock life planner. Thanks for the tips. Love the 2014 life planner -GOLD EDITION -turquoise, it’s wonderful! I would choose the life planner! I love how bright and fun the colors are, and the space to write notes on the side is a genius idea! I love the keep it simple notebooks! I would choose the the life planner or the planner that goes by the hour :) Love the planners! Love these tips! I love the 2014 life planner -viva españa -granada groove! Definitely a life planner! Love love love them! These are so cute! Great tips on organizing. I love the Instagram planner or really any of her designs! Thanks for the chance to win!! If I win…I would choose the 2014 life planner -taffy stripes -pinks! Fun design! So many cute ones it was hard to choose!!!! I’ll definitely use these tips, thanks! I love the 2014 Life Planner- bows! My favorite planner is the multi colored paisley design! I love all things paisley. I would definitely choose the 2014 life planner -frame me -pink/navy – it’s lovely!!!! I’d love a life planner. The zen gem is really my type! I absolutely love the fleur feliz watercolor. finally decided to go back to school (while still working full time), so staying organized is definitely a priority! I love 2014 planner – dahlia. Love the jumbo calendar!! Perfect for this crazy house! 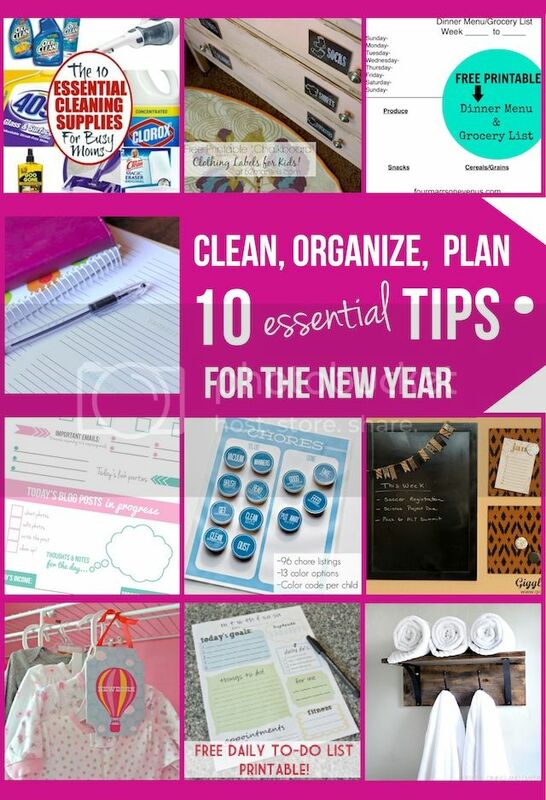 Love her 2014 life planners! picture this full frame life planner – love them all though! Life Planner – Happy Strips! 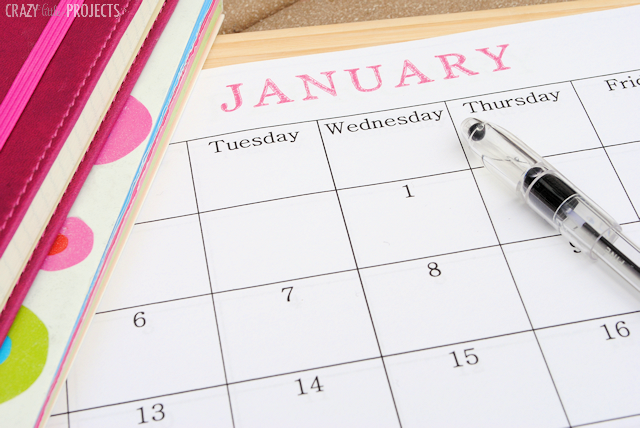 Do you have the same monthly calendar free printable sheets for 2015? I love these print outs, and I’m in the process of making my own agenda! Okay great, thanks so much! This is awesome! I have been using the Erin Condren for three years, but I’m about to try the Kikki K.